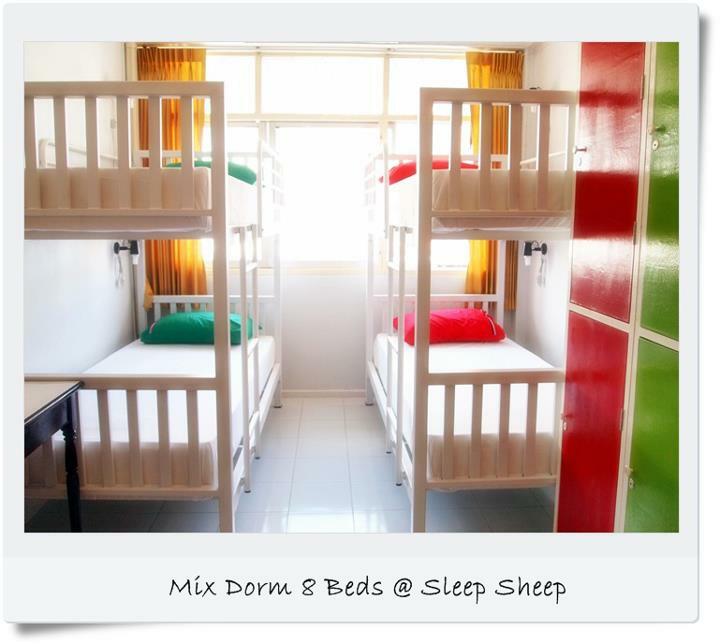 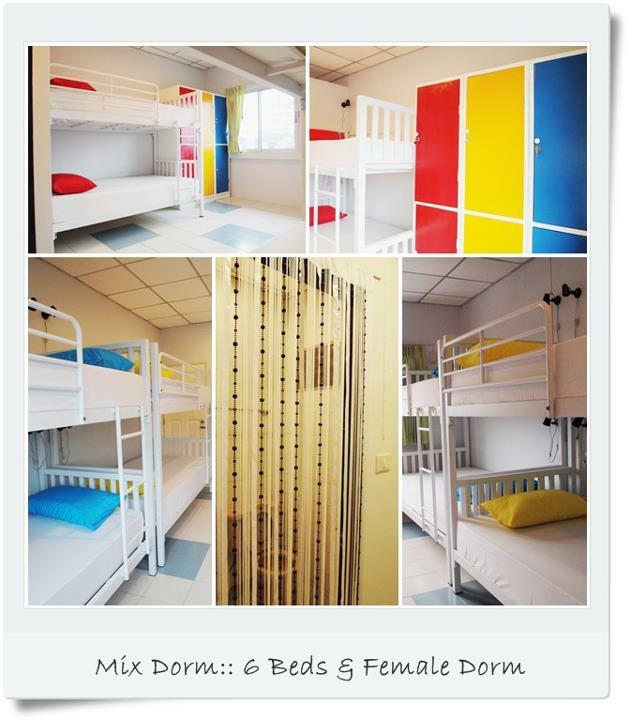 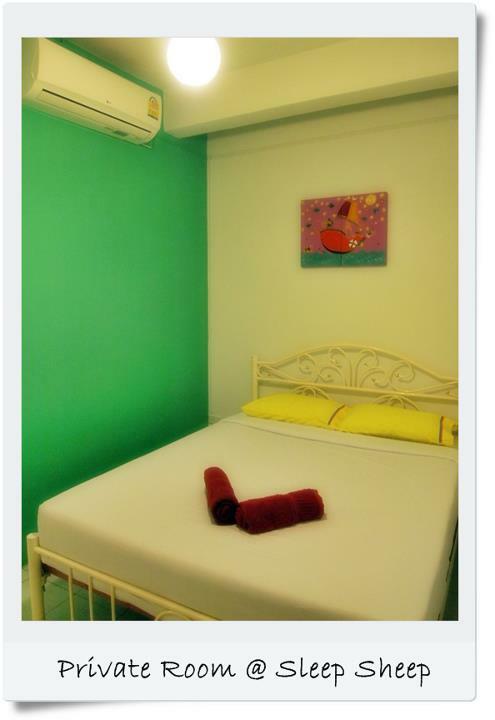 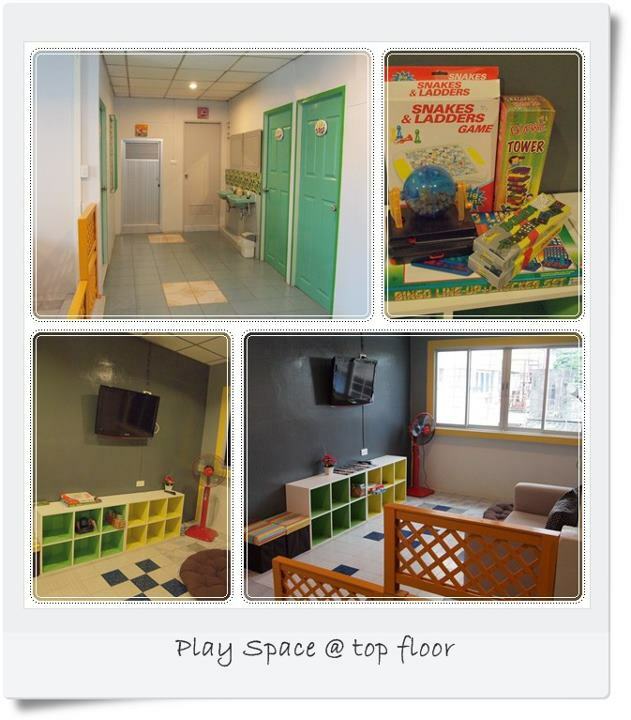 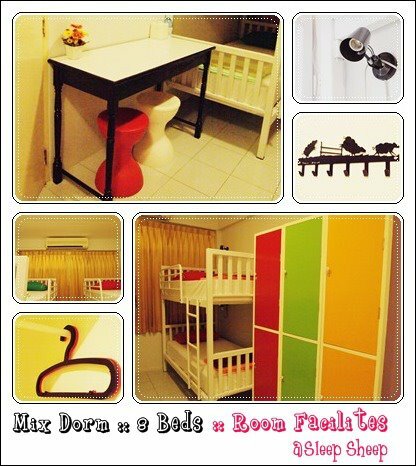 Sleep sheep Phuket Hostel is one of chic and trendy hostels in Phuket town which under concept of snug and friendly. 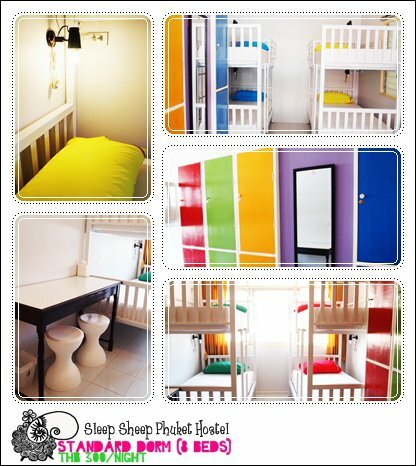 There are 9 private rooms and 4 Dormitories with warmth and stylish boutique decoration style which receives up to 40 guests. 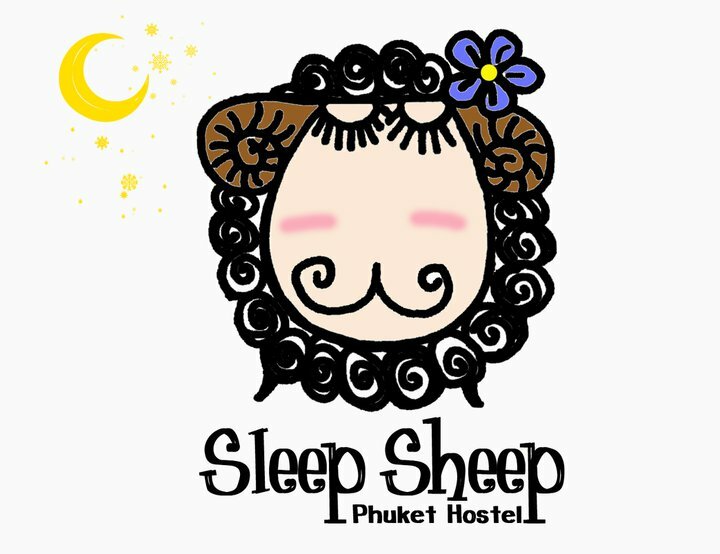 Sleep sheep Phuket is located in the Phuket Old Town, an easy going area. 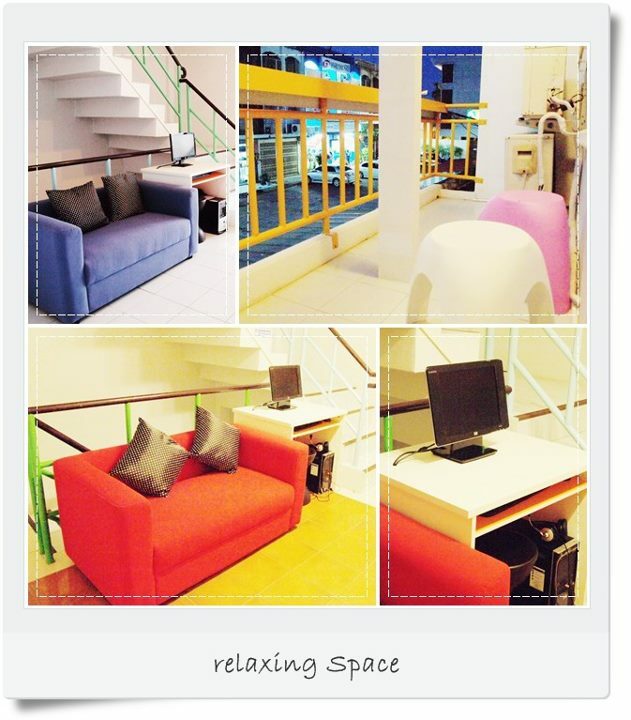 How ever, it is very close to many tourist attractions such as Sino-portuguese houses, Bar, Restaurant and Cultural Museum.